SXSW 2019 kicked off this past weekend. The festival’s music portion takes place this coming week, but apparently, Austin has already seen one memorable performance. Last night, Father John Misty played a surprise set to guests at Netflix’s 1930s speakeasy-themed pop-up, The Highwaymen House. The secret headliner was announced at 11 PM, after Molly Burch and Jessica Pratt had performed. Last night’s performance precedes Father John Misty and Jason Isbell And The 400 Unit’s 18-date co-headlining national tour in June. Last year, FJM released one of the very best albums of 2018, God’s Favorite Customer. Check out videos from his SXSW performance below. 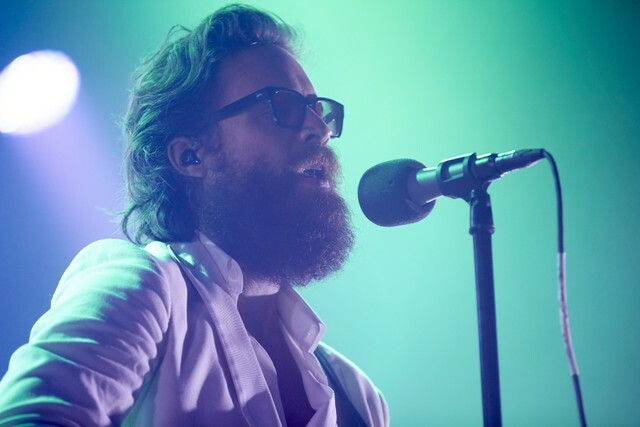 Oh, hello Father John Misty. A modified version of this article originally appeared on Stereogum.